Please join us for an evening of drinks, dancing and deals! Enjoy food, complimentary Champion Brands beer, wine, and live music! Shop the gently-used bargains in the main room, but don’t forget to check out The Boutique Corner, where you can find higher-end goods at unreal prices. Merchants! 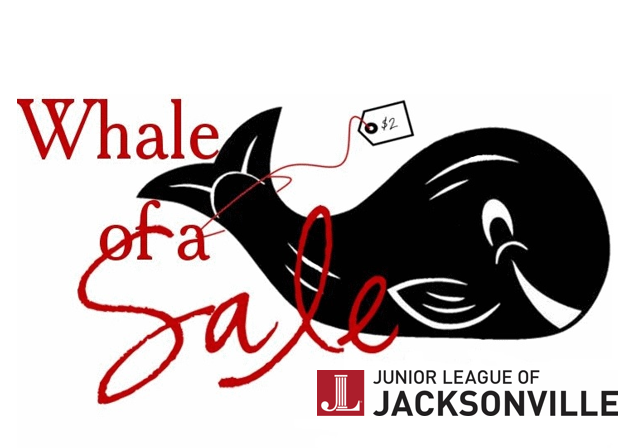 Click here to purchase vendor space during our 2019 Whale of A Sale Preview Party! Includes admission to the Preview Party beginning at 6:30 PM. ONLINE TICKET SALES WILL CLOSE AT NOON ON THE DAY OF THE PREVIEW PARTY. General Admission tickets will be available for purchase at the door for $45. Tickets are available for purchase online through noon Friday, March 1. Don’t miss out on one of the best parties of the year! Buy your tickets today! General Admission tickets will be available for purchase at the sale for $45.